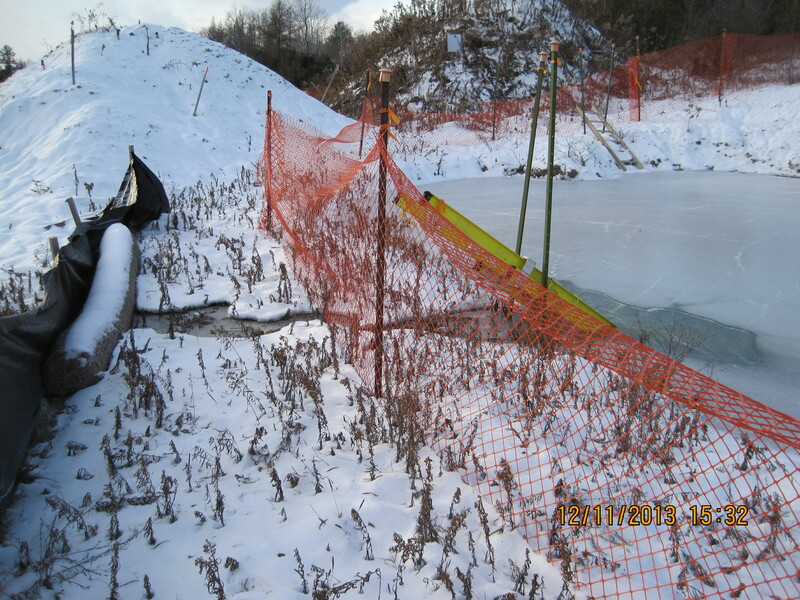 Over the past year, Line 9 Communities has increasingly been contacted by land owners along the pipeline. Through listening to their concerns, it has become apparent that their stories share similar threads – poor communication by Enbridge, integrity dig complications, and feelings of frustration and helplessness. However, when these stories are woven together, the strength of connected experiences creates a very powerful story. My hope is that I can help make these connections and empower people to get their communities talking. 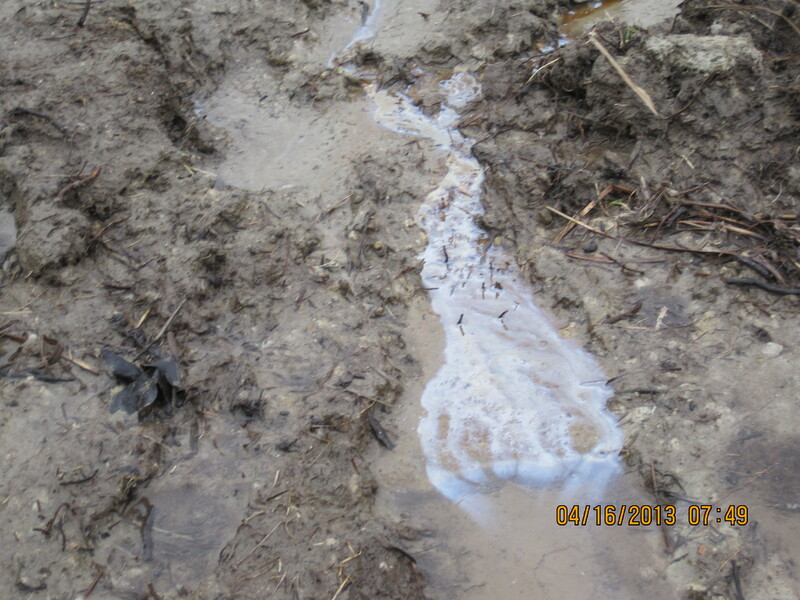 Below is the compelling story and photos provided by a landowner whose life has been altered by the pipeline. 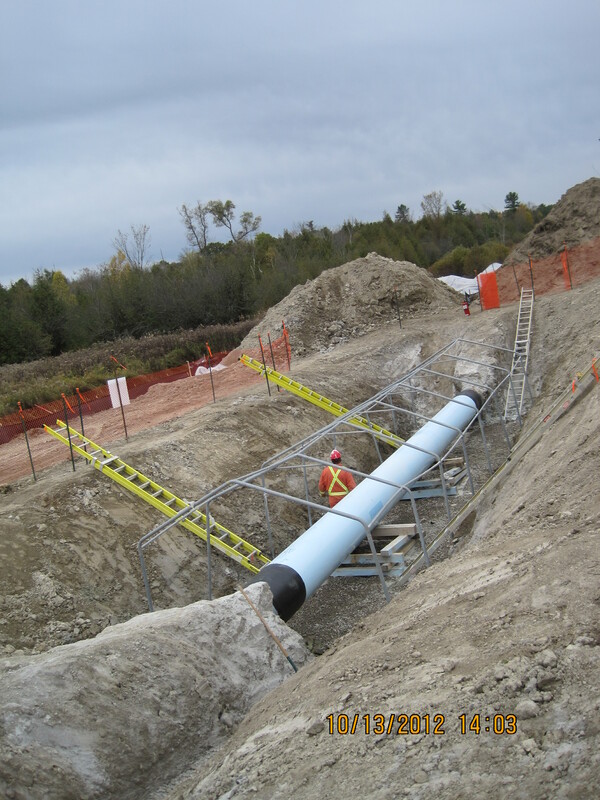 The “integrity dig” began prior to the Enbridge Line 9B application in 2012. The dig remains open to this day with an NEB Board ordered Environmental Site Assessment for the areas around the dig. 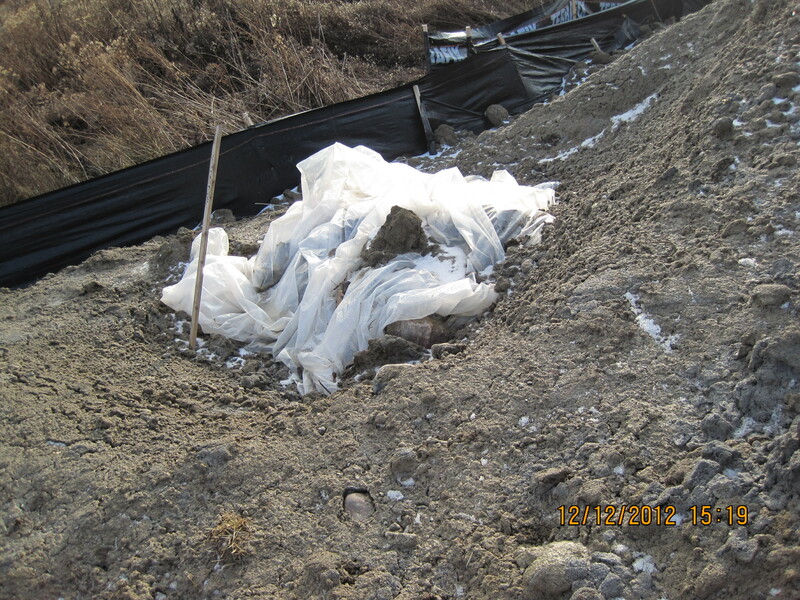 In October 2012, Enbridge found “suspect soil” around the pipeline integrity dig excavation within the pipeline right of way that runs along the property. The land owner was not notified about this “suspect soil” and olfactory evidence. 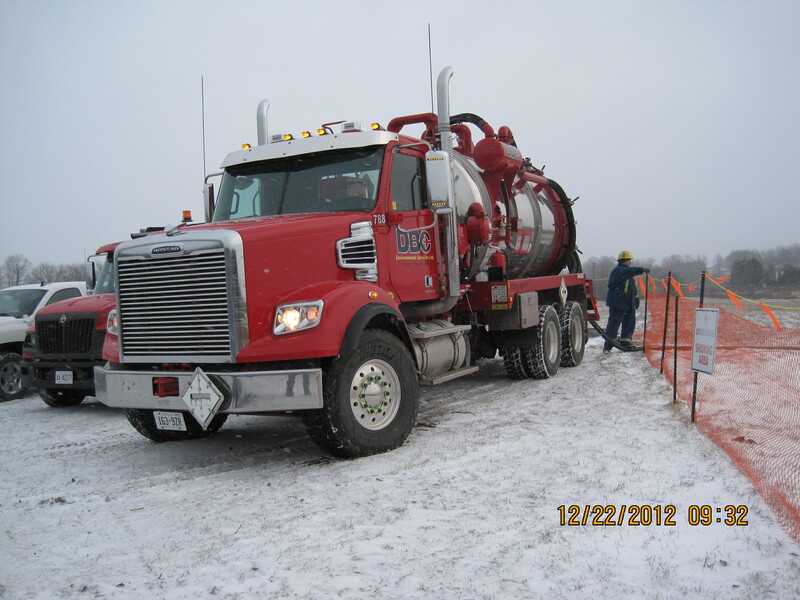 Only when they contacted Enbridge one week later about an environmental mitigation request, were they casually told there could be contamination on site and that Enbridge had “been meaning to call” them. 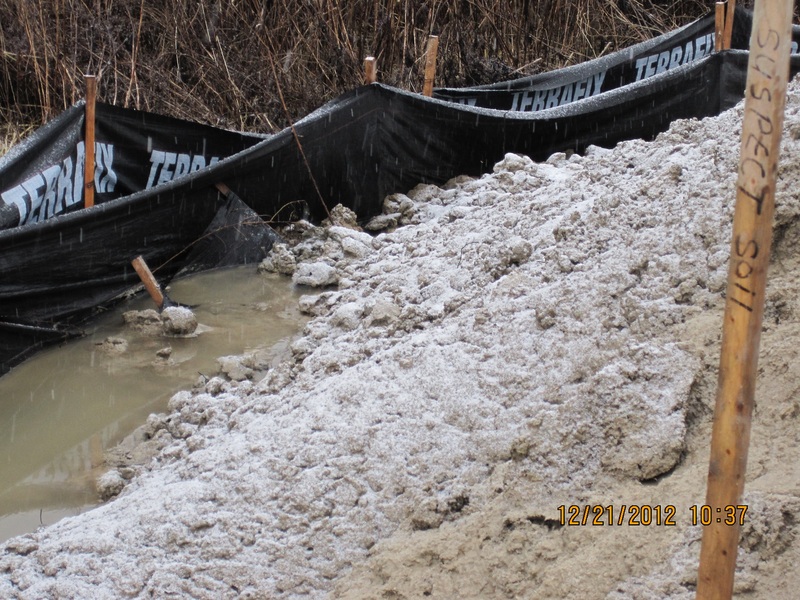 The company was prepared to backfill (re-bury) the pipeline, until the landowner questioned soil quality and test results, and threatened to contact overseeing regulatory bodies. 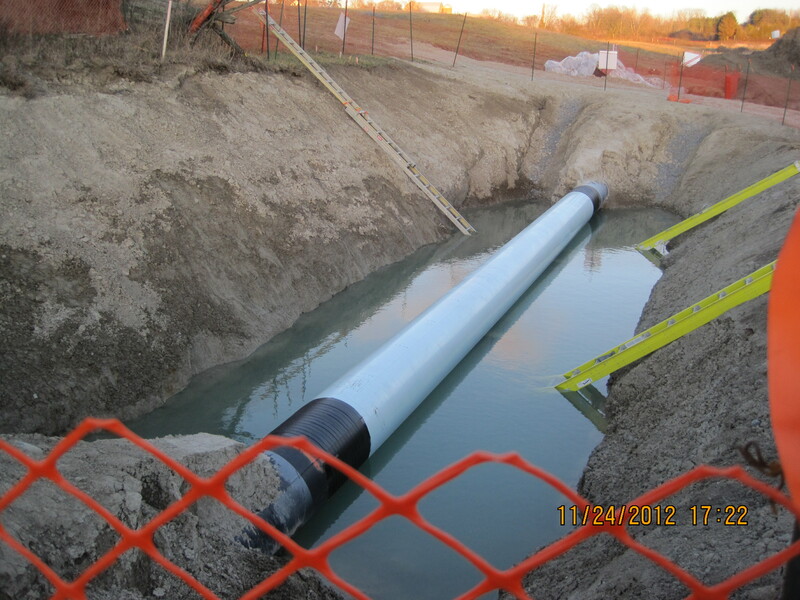 Enbridge begged the landowner not to do this. 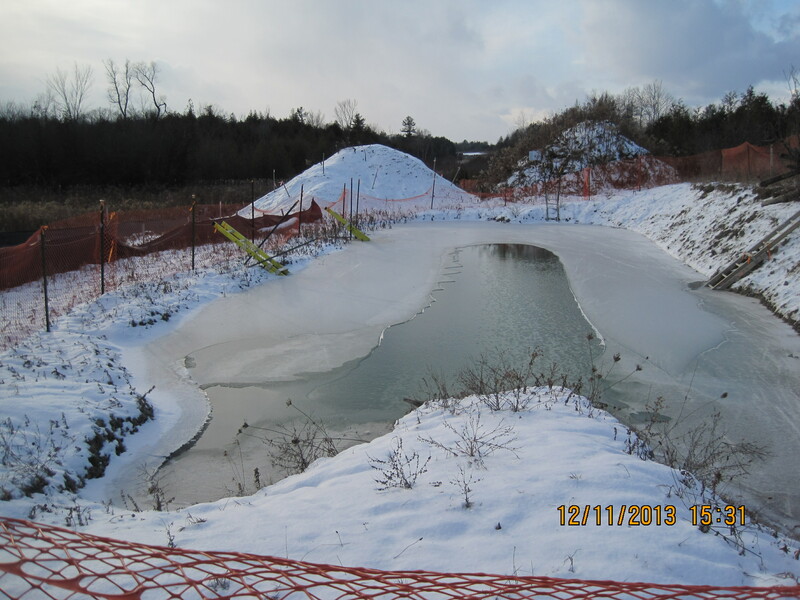 However, when landowner concerns and questions were not adequately addressed after giving Enbridge 2 days to do so, the landowner reported the findings to the Ontario Spills Action Centre, which in turn, amongst other agencies, notified the National Energy Board (NEB). Enbridge did not report any of their findings to the NEB until after being informed the landowner had reported it. Two test pits were dug, one 15m and the other 30m west of the integrity dig to monitor sample soil and water quality. No suspect soil was found at the 15m pit. 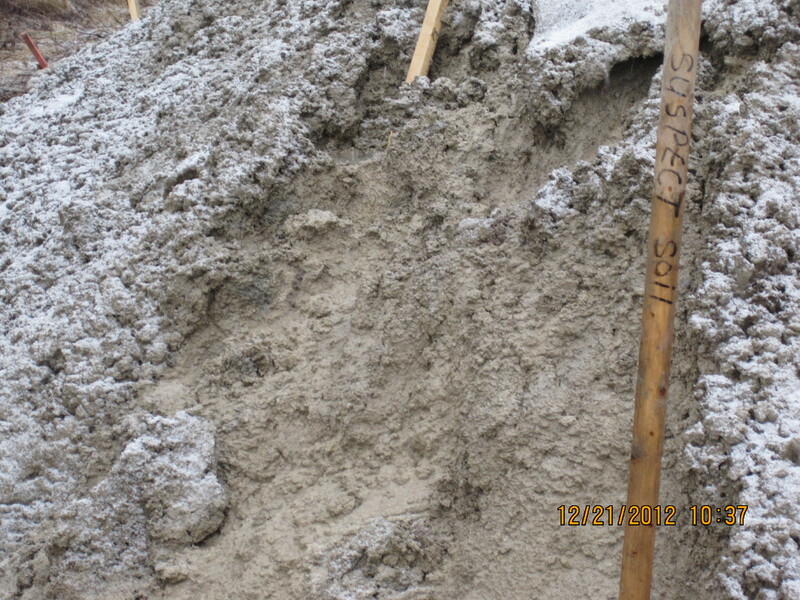 However, “suspect soil” was found at the 30m pit. 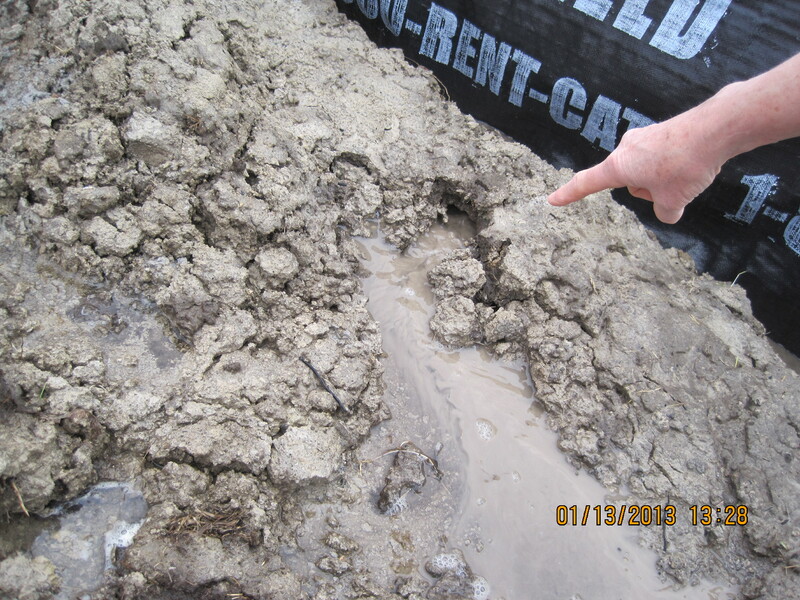 This “suspect soil” was on the south side of the pipeline which runs parallel to a creek that is part of the local watershed and eventually flows into Lake Ontario. 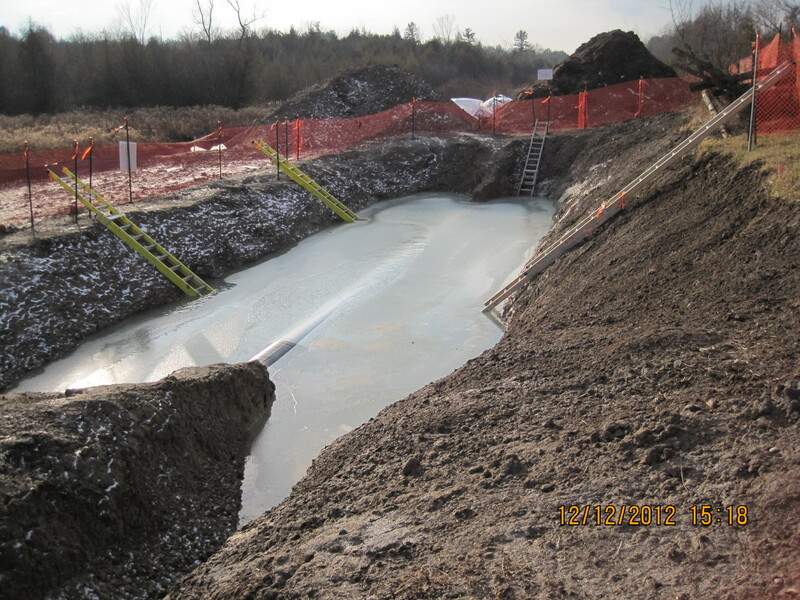 Further to the above issues, the landowner noted from paperwork they were provided by Enbridge, that Enbridge began pumping the potentially contaminated water out of the dig pit well in advance of the date Enbridge was issued an MOE permit to take water. The dig and test pits have been exposed to the elements and filled up / overflowing multiple times over the past year and a half. 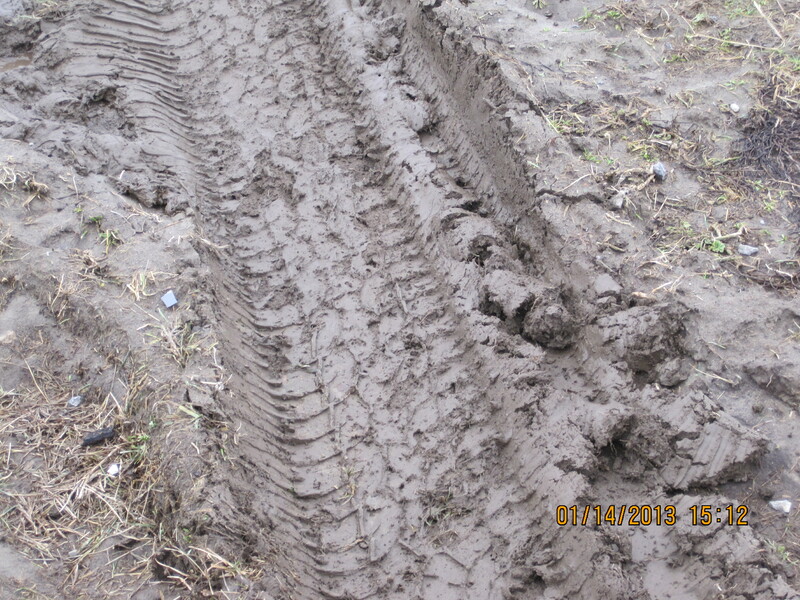 In 2008, another dig on the property was backfilled without soil testing. 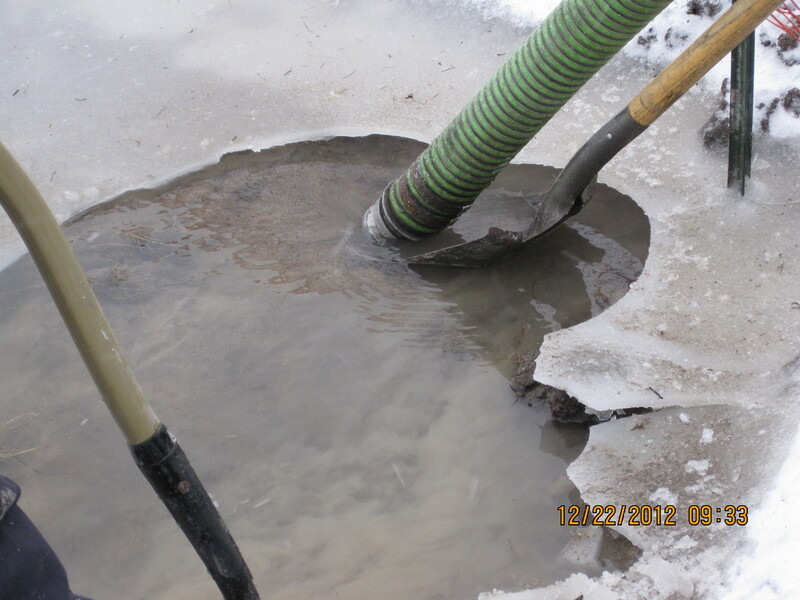 Soil testing is not required during integrity digs unless workers see or smell potential hydrocarbon contamination. 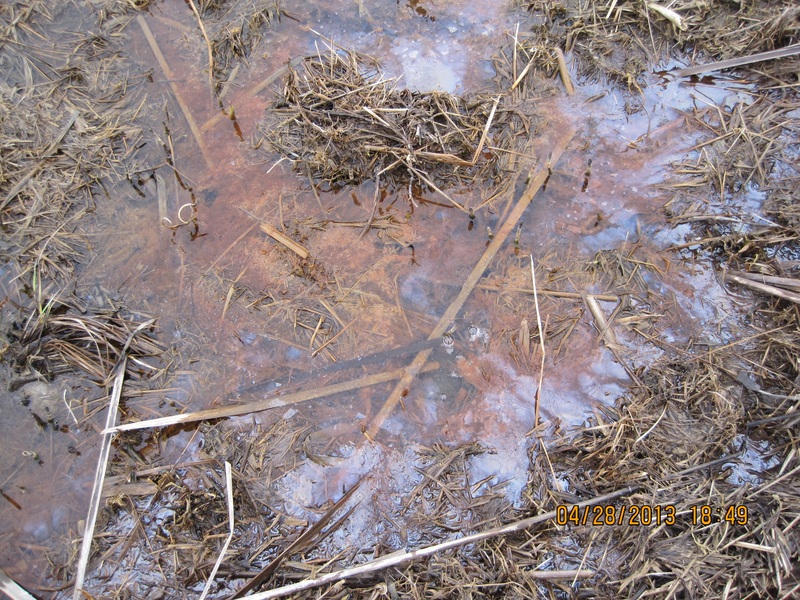 Just west of the 2008 dig, brown foam was observed in April 2013. The landowners called Enbridge and the NEB immediately and received a rapid response. 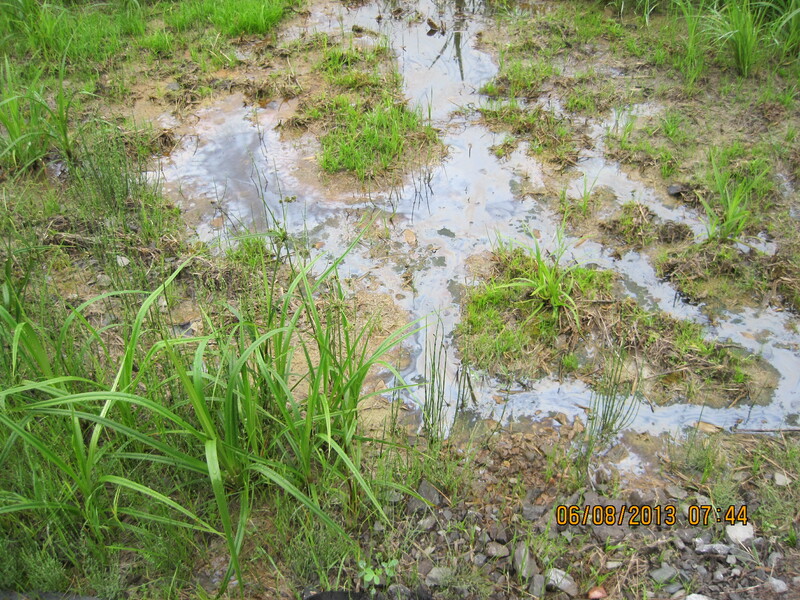 When the soil area was tested, it was found to contain over 4 times the provincial maximum standard for toluene. The lack of information provided is staggering. This landowner did not receive any preliminary information that Enbridge was even making an application to reverse Line 9 in the area. Early in the planning process for the Project, potentially affected groups and individuals (listed below) were identified, and appropriate levels and methods of consultation were determined for each. In fact, this landowner did not even receive the consultation package as described above. If this all seems like too much for a landowner to have to deal with – it is. 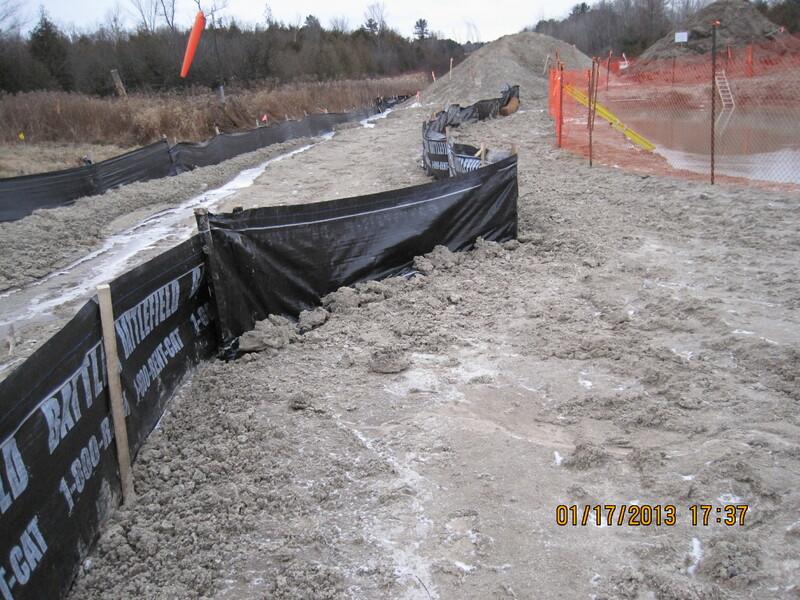 To make matters worse, Enbridge has provided notification that they are planning another integrity dig on the landowner’s property in 2014 due to a possible crack in their pipeline near the area where toluene was found. The story is far from over! 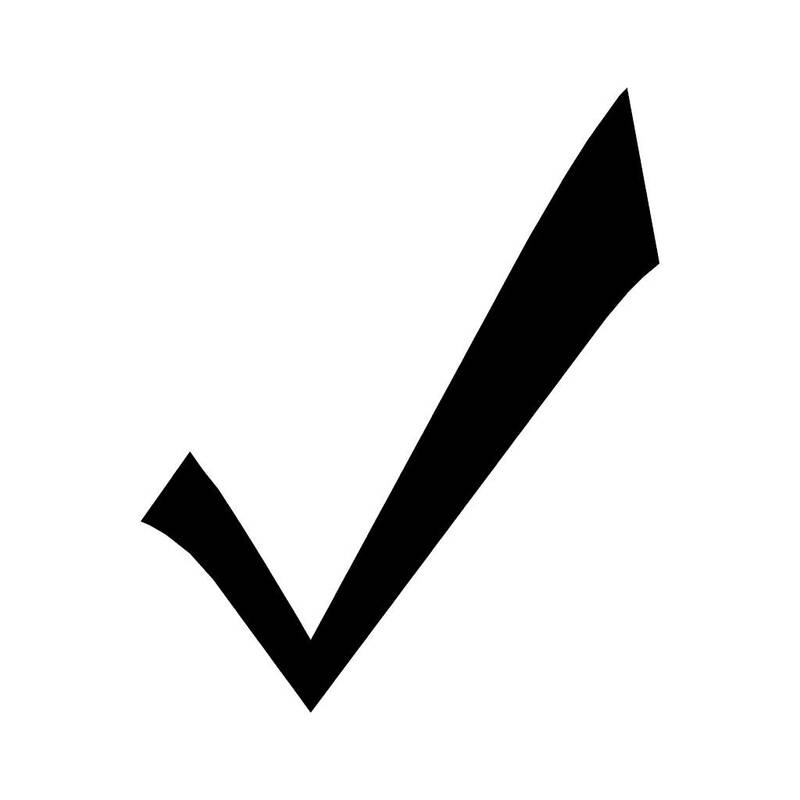 As of February 2014 – Still no changes. Good documentation of another awful situation. Documentation, facts, and banding together – everywhere, from the Gulf of Mexico, across the U.S. – throughout Michigan, Ohio, New York, Pennsylvania, out west in Colorado – and into Canada – documentation, facts, banding together, being brave, being intrepid, being persistent and dogged in demanding, in forcing change, but banding together with facts and courage, forcing change of government and through government, in courts, in protest on the ground, through writing, meetings, the internet: voices, feet, people demanding, forcing change: this is the only path to power against these destroyers of Earth. These “people to people” efforts against powerful, destructive forces are the real “treaties” that may heal the Earth and break the destructive power of these industries that are hell-bent on doing what they want no matter the harm to people or the Earth, no matter the wreckage they leave in their wake. One person standing up is brave; many voices together are powerful. Hmm lools like they are taking there own sweet time just like our home but no oil flowing yet !